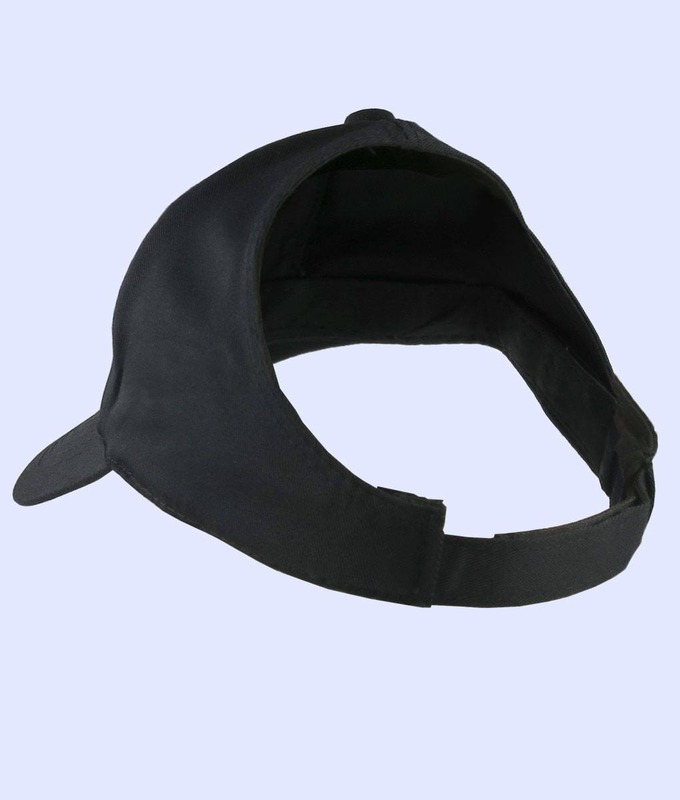 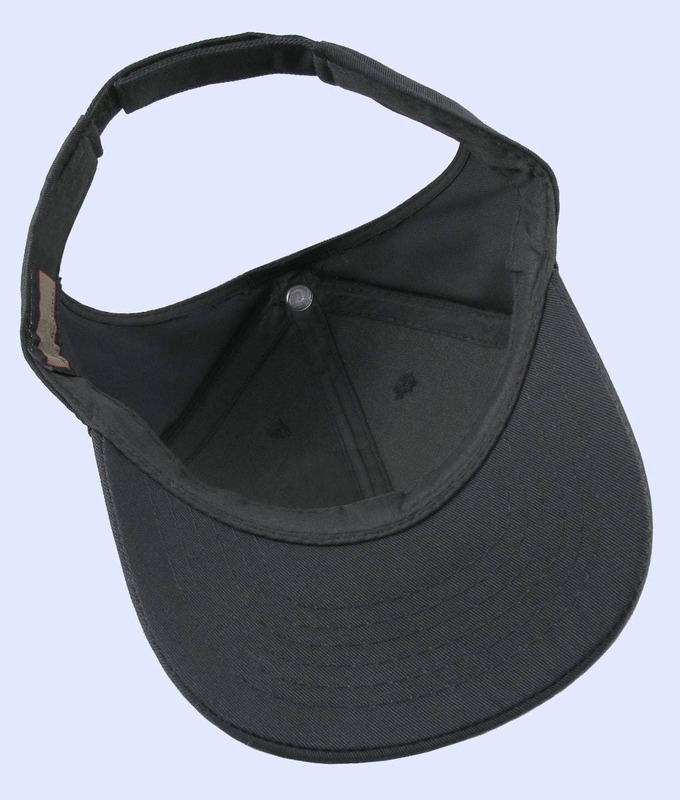 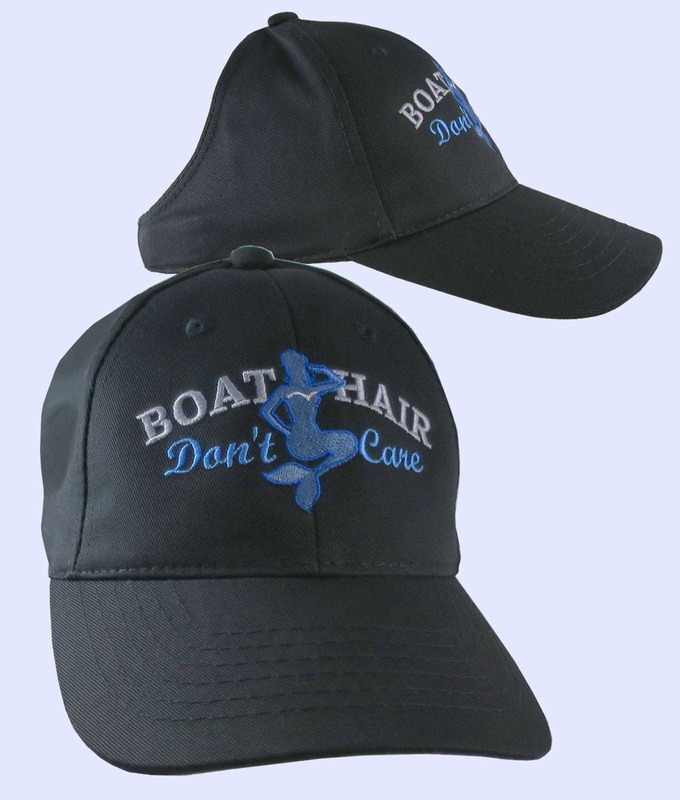 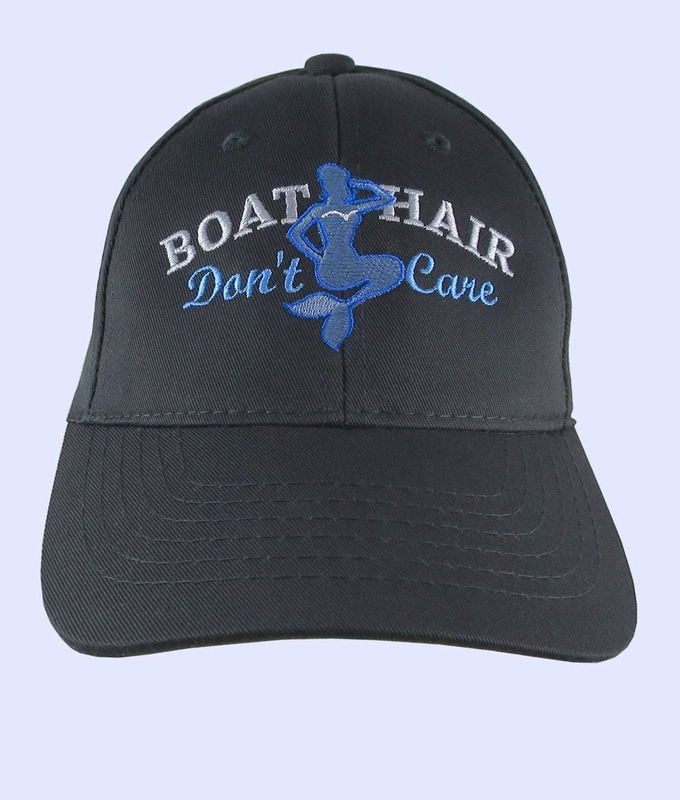 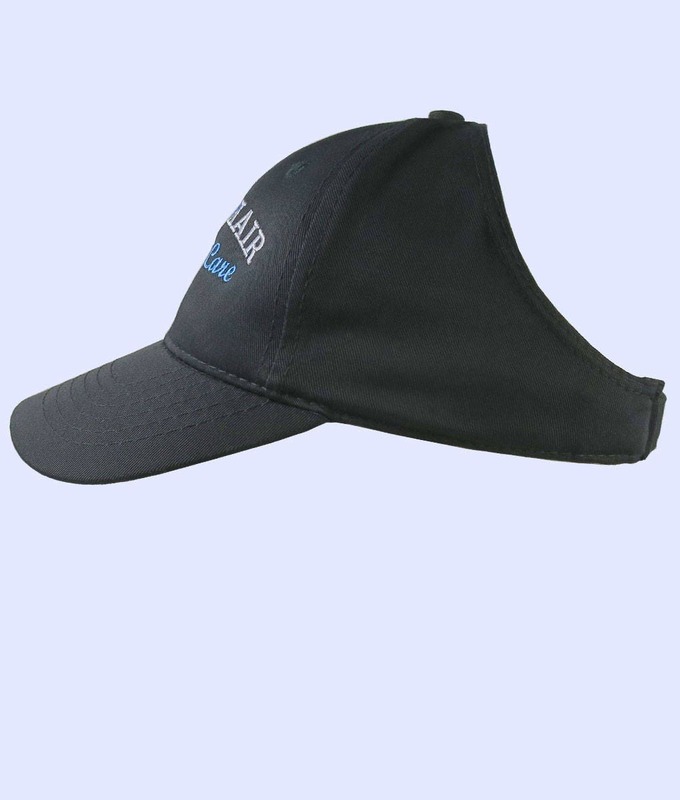 Finally you can really let your hair loose with this open crown full fit black baseball cap. 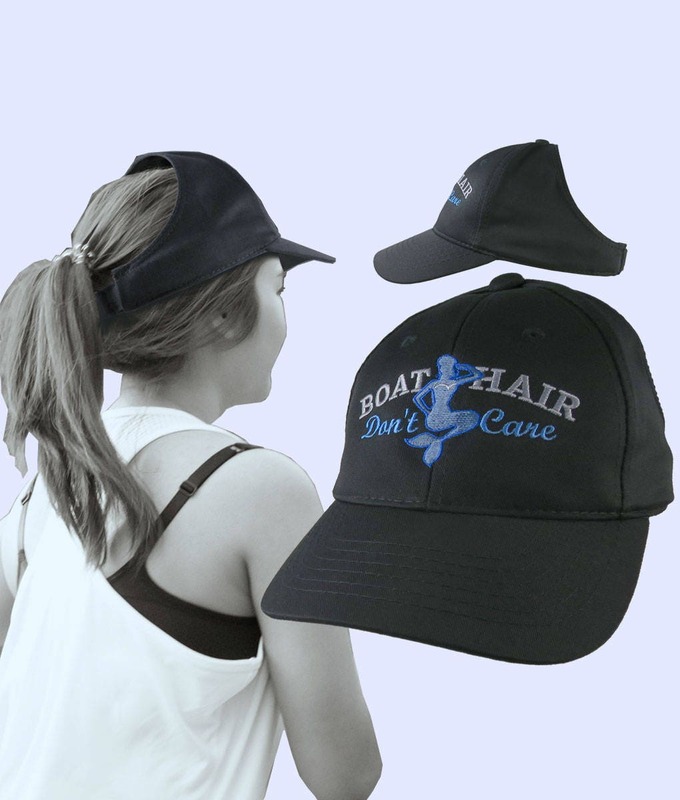 You get the looks of a full fit baseball cap with the convenience of a wide open back for accommodating your hairdo. 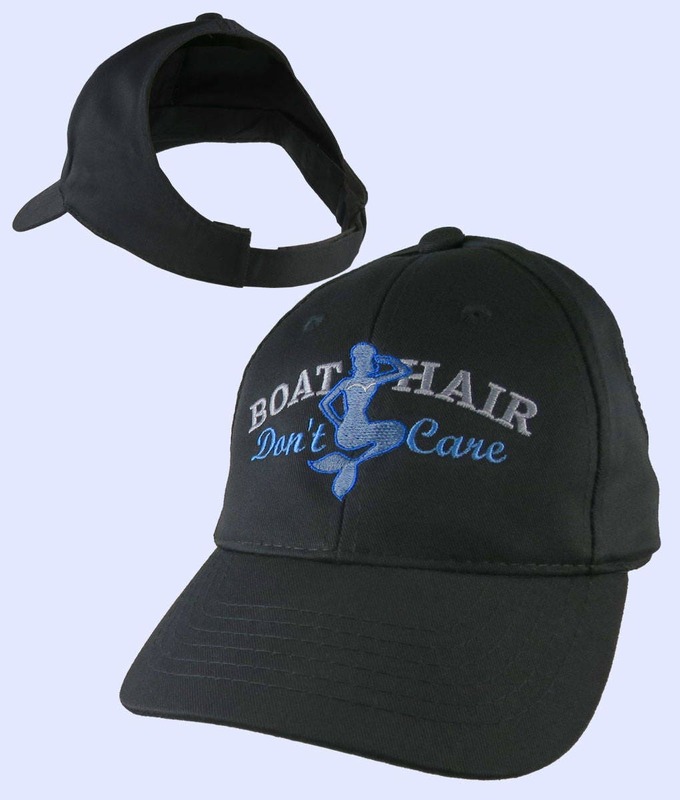 Elegant fashion statement.